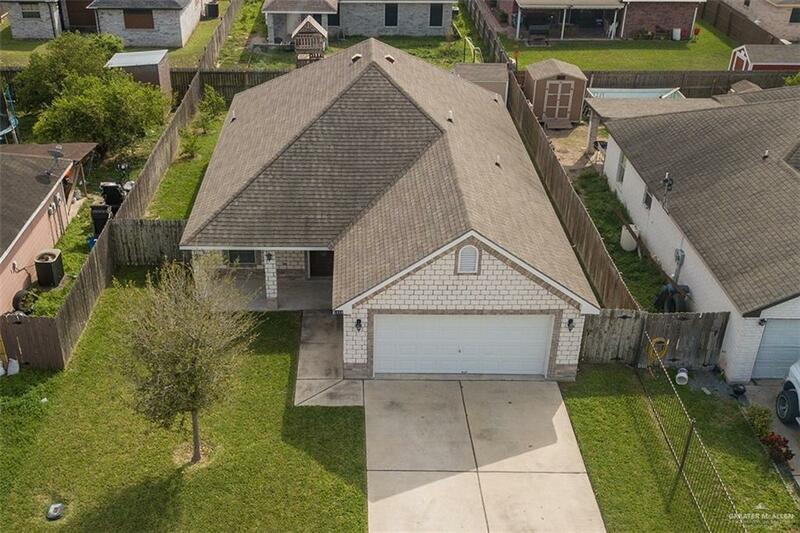 Great home in a great LOCATION! 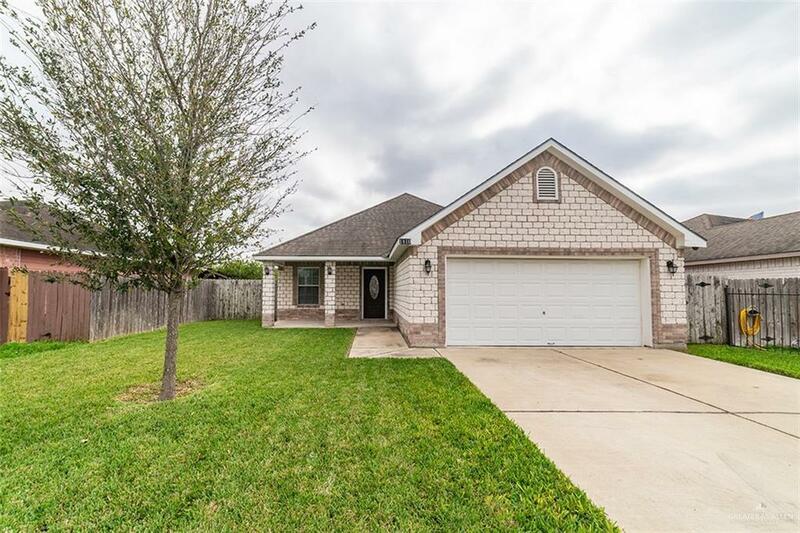 This beautiful home features 3 bedrooms, 2 bathrooms, granite kitchen countertops and NEW TILE FLOOR! Bathroom has been recently renovated. 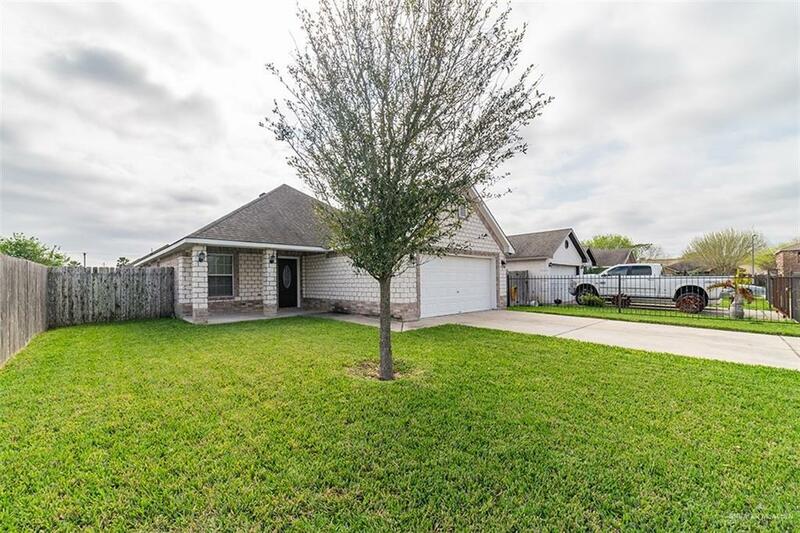 Walking distance to shopping centers, AMC movie theater and Walmart. Easy access to Expressway, HEB park and Bert Ogden Arena. Move in ready!